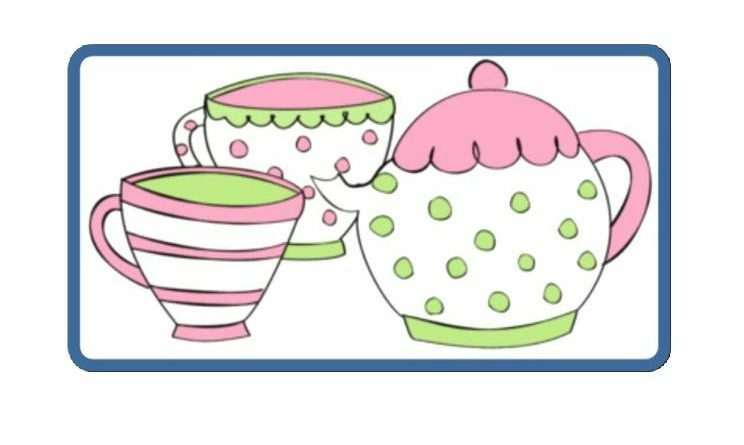 On Thursday 23 August 2018 St Vincent’s Support Centre will be holding a Death Café. Please join them for conversation, cake and a cuppa! A Death Café is the opportunity to have a conversation about anything that interests you related to death and dying. Please note: this isn’t a therapy group. Visit the Death Café website for more information or contact Jacquie on the number below. Please contact Jacquie on 0113 248 4126 for more details.